Narrow Mouth for Easy Pouring. Protect your product quality while achieving easy, smooth pours with these glass containers’ round shoulder design. Boston round bottles can store chemicals, pharmaceuticals, powders, flavor extracts, and fuel samples. Speaking of samples, contact us to try out these convenient bottles. 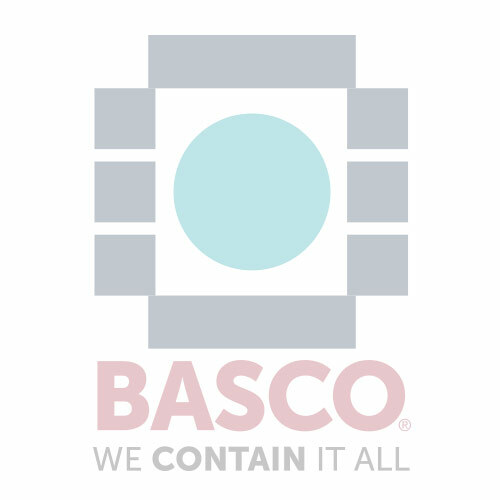 BASCO can help you protect the quality of your products while achieving an easy, smooth pour with these glass containers round shoulder design. What can be put in these glass sample bottles?